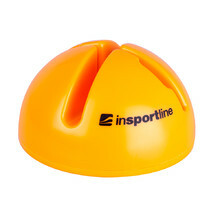 Weight Hoops inSPORTline are an ideal fitness equipment that helps you strengthen your entire body. 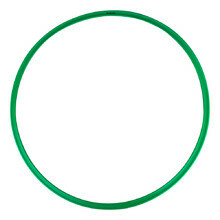 With weight hoops inSPORTline, you’ll get rid of excessive fat in problem areas. Weight hoops inSPORTline have beneficial effect on your hip joints, lower back and your whole spine area. Massage hoops make for a simple wavy hoop that massages a particular area. 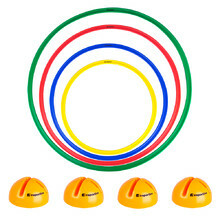 Massage hoops with wheels have foam wheels along the hoop for higher comfort. Massage hoops with magnets have special attributes that enhance blood oxygenation, the immune system and the effect of the massage.